Good morning my dear friends and furiends! I haven’t been around much lately and I feel like a terrible furiend, but my typist has been very busy. She even told me she has had to rethink things about my blog. You see, when we started this blog, mom was recovering from a serious illness and needed something to lighten things up. After we moved here and she started feeling better, she knew it was time to start thinking about making some money to supplement her retirement income. She learned about monetizing a blog and we tried to do that with mine but it just isn’t growing very much and I don’t have enough readers to make it happen. I have a lot of followers on social media but most of them just don’t visit my blog. 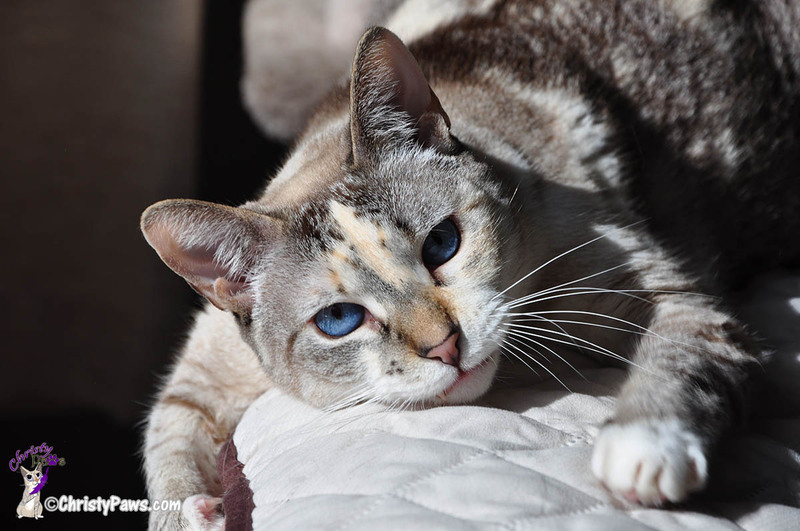 Before mom got sick, she put lots of work and time into her pet sitting blog over at Savvy Pet Care. Even though she hasn’t written much for it lately, it still gets tons more visitors than I do. I can’t understand why people would rather read that stuff than about me but that’s the way it is. So mom has decided that she needs to put more time and effort into that blog rather than mine. 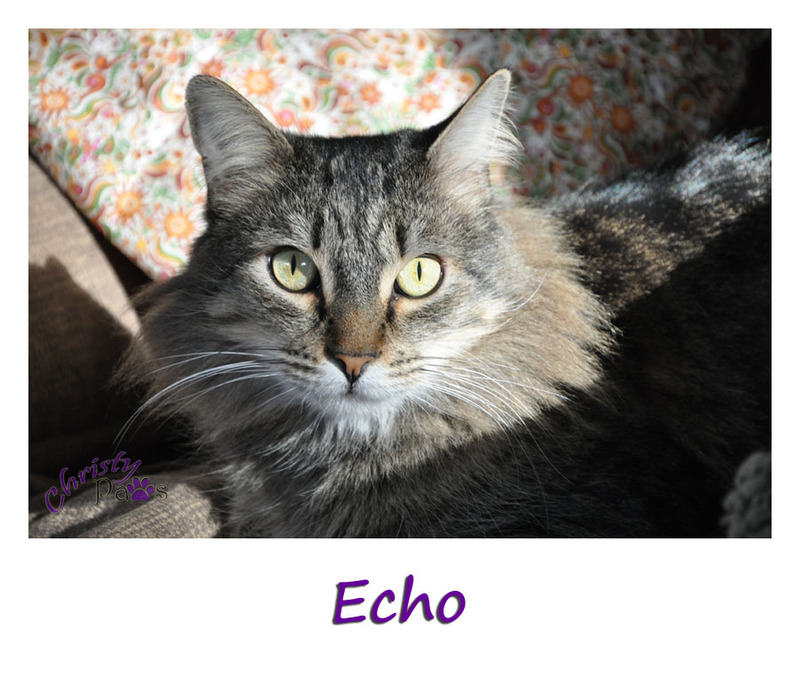 As if all that weren’t enough to disappoint a kitty, mom is also starting a new blog which she hopes to launch next week. She tells me it is a lot of work to launch a new site, getting everything in place and just right from the beginning. The blog is about life here in Northern California’s Gold Country and it’s called Gold Country Cowgirl. Even though it is going to take time away from me, I do hope you’ll check it out and follow her on social media. What all this means for me is, once she gets everything organized, I’ll probably only see you once or twice a week. I know I have missed so much and I apologize for missing any important occasions. The saddest thing that happened while I was away is that my dear friend Lexi from Deziz World had to leave us. I have been following Dezi and Lexi almost from the beginning of my short blogging career and mom got to meet her at BlogPaws last year. I will miss her. 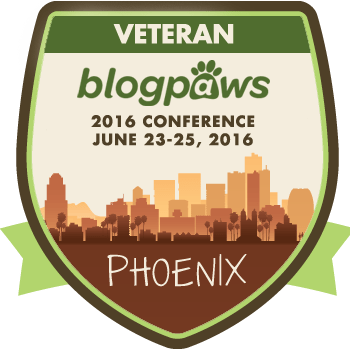 In case you are wondering, I will still be going to BlogPaws in Phoenix in June. I’ve been getting out and getting around dogs so I’ll tell you about that next time. I love you all and will try to visit my blogging furiends soon. 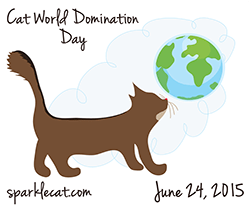 Tagged big change, blog hop, blogpaws, cat, cat photos, Christy, moving, Wordless Wednesday. Bookmark the permalink. Hi Christy, this is my first visit to your blog (I’m still relatively new to the blogging world), but it looks wonderful and I hope to see you a couple times a week! Good luck with all that you do, we will miss you. We were missing for a while, too. Mommy knows how you feel. Blogging is A LOT of work! We’re going to stick around for a little while and see how things go. We’ll always look for your posts! We’ll be sad to see you go! It certainly is hard work to make a blog happen and I understand how your mummy must be feeling. All the best with her new blogs. Thanks for stopping by. I’ll still be around some, just not as much as in the past. 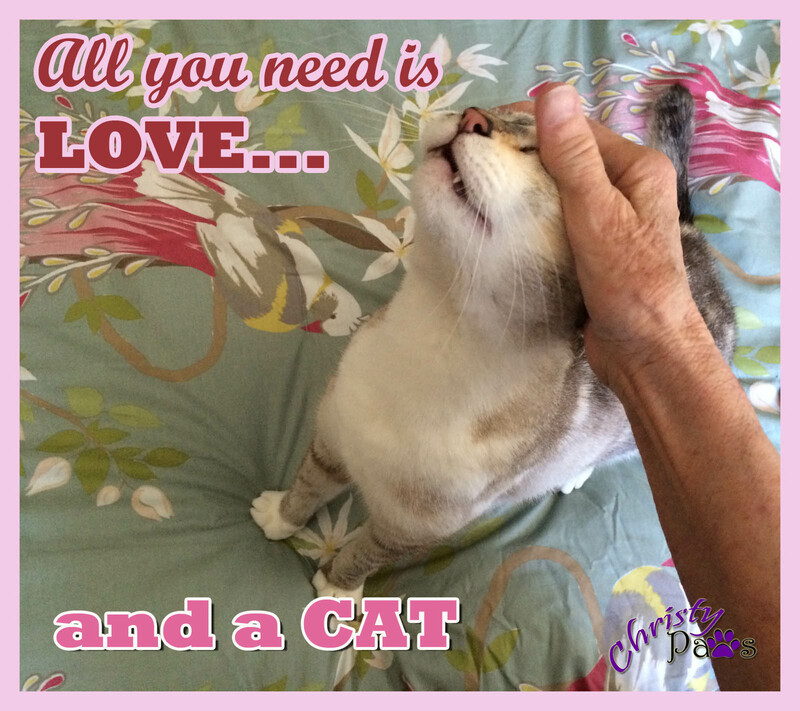 Mom purromised! 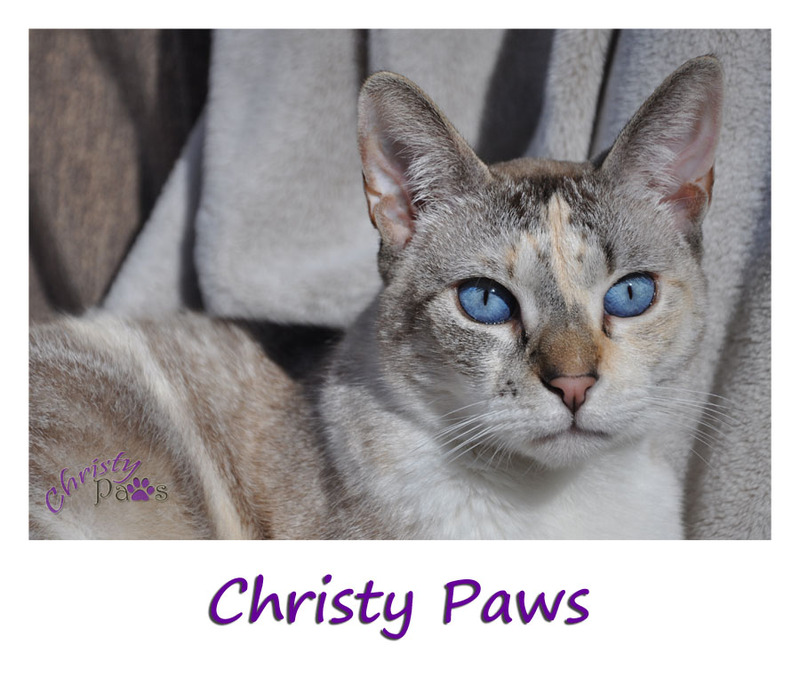 Mee sweet furend Christy mee has been sporadick inn mee vizitin an blogging all so….so mee udnerstandss what yur goin thru’. Mee iss happy yur Mumma iss feelin much better! Anwee hopes her new bloggie will bee grate! Mee hopess you WILL still blog sumtimess because you meen ALOT to mee…. Mee even put a little foto of you on LadyMum’ss Daily Planner so mee nevurr furget you! An mee LadyMum has been sick this year most of thee time an inn bed…so there goess vizitin….mee iss sorry…..
We’s gonna miss seein’ you Christy. But we unnerstand. 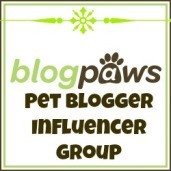 Mommy wishes we kuld make sum money from me’s bloggy too, but not sure dat’s ever gunna happen. She sez she’s gunna keep right on tryin’ tho. Fanks fur da mention ’bout sis Lexi. Your mom’s project sounds like a big one. Mom has a couple of Instagram accounts where she can share photos that aren’t of me. I’m looking forward to reading more boating adventures! Busy, busy. That’s mom. Thanks for caring. Thank you for keeping us informed. Sometimes we don’t notice if one of the blogs / faceybk pages we follow disappears… other times we wonder where they went. Now we know. It’s great to know I have friends out there! Christy, we’re happy to see you…even if it will only be a couple of times a week. Thanks! If mom can just help me visit more often that will make me happy! Well, you got that right sweetie, we’ve been missing you! It’s hard for humans to focus on our blogs sometimes. 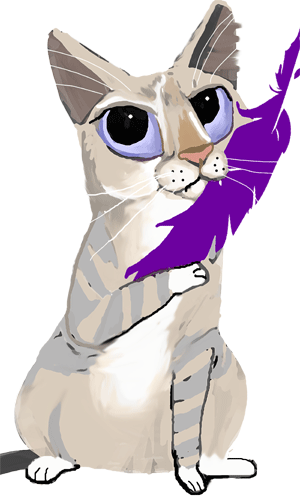 I know my human wishes she could clone herself because she would like to blog more for her publishing website (and publish more books too), but it’s hard finding all the time. At this point, she is actually questioning how much she wants to monetize my blog, because it is a lot of work to do sponsored posts and she’d rather my blog be mostly fun or, if there is an issue she wants to address, editorial… not so much advertorial. She wants to enjoy me and my blog and not have it feel like work, which it does sometimes. Mom says the same thing about mine. She wants it to be fun and it has started feeling like work. WE have missed you too Christy. We hope the new blog will work out and we sure will follow it. Hope it brings in some money for you. You all take care. I applaud you. So much so that I feel like giving you a standing ovation. If the new blog (which I intend to follow!) is a “lifestyle” blog……you are GOLDEN…….you know me…I say what others think but won’t say, well, CK might, but most won’t and that is why I have been relegated to the scourge of the blogosphere, contrary to what we have been told……the REAL money-making potential is in having a lifestyle blog. Yep, it’s true. 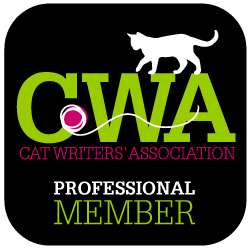 Contrary to what we are told in a variety of different arenas, the pet companies, and MANY of the agencies who represent them, have NOT gotten on the “pay the bloggers bandwagon.” Chewy.com is living proof that bloggers will just blog for product, over and over again. I’m shutting up……no one has to agree with me, but it is the truth. I had entertained thoughts of closing down both blogs and just doing a lifestyle blog and I applaud you! Wishing you enormous success and will follow you wherever you are! Ava here. Thanks so much for these words, Caren. Yes, it is a lifestyle blog for the very reasons you mention. It’s something I’ve been wanting to do. A switch just turned on a few weeks ago and I decided it was time. Less beating my head against the wall. I know that feeling sweety, mom didn’t blog on my blog for a while. She is working on her Etsy shop an learning new things. We could use the extra money from her shop. She is now Team Captain for an Etsy team and the team is thriving thanks to her efforts, what resulted in a market end of April. She is also setting up an new website yes, I feel your pain. 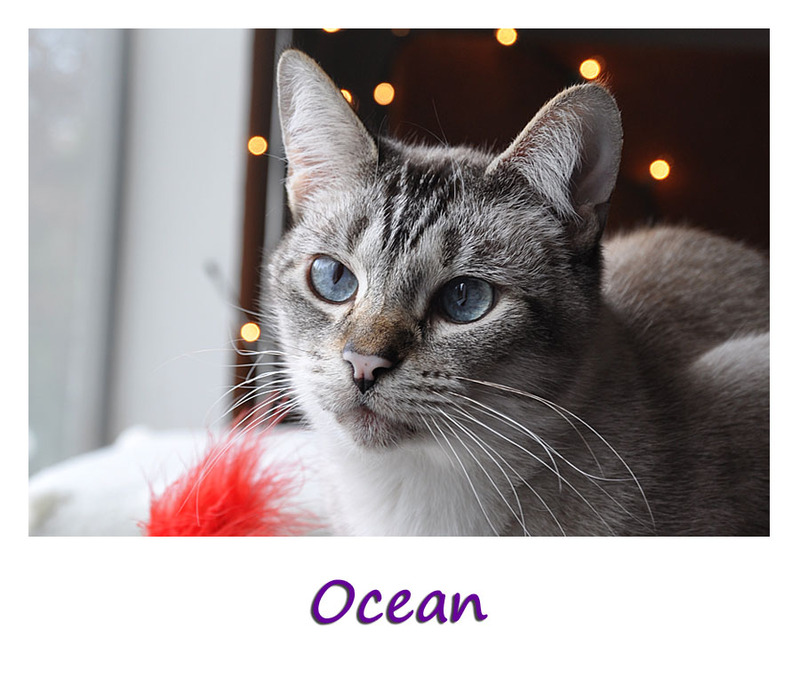 Lets start a blog about the abounded kitties that we are. Sounds like you do know exactly how I feel. Mom says money is what keeps us fed but I don’t quite get it. Why can’t she just go out and hunt? Sounds like your mom’s efforts on her shop are paying off. I hope my mom’s efforts pay off. I like to eat. Hi guys! I guess if one time a week is good for you, it should be good for me too. I’ll be by soon! We’ll still be here for you!!! Thank you, Miss Melissa and Mudpie. We will be delighted to see you whenever you get on the puter, Christie. Hey, Shoko, I’ve missed you! I’ll be by to visit later. Nice to see you back and I am glad your Mom is not making you give up your blog completely. I didn’t know about her first blog, I will check it out as well as the new one. 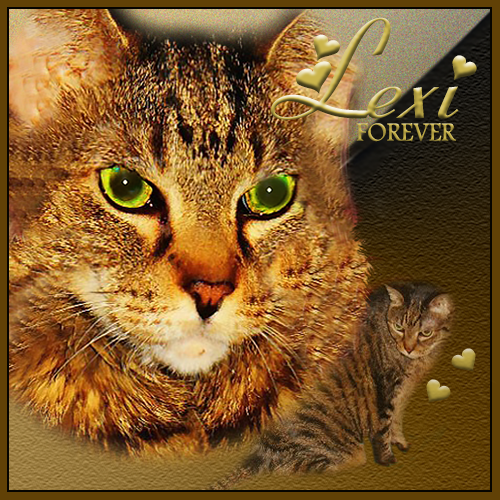 We are very sad about Lexi..
I’m glad I don’t have to give up my blog completely too! I’ve really come to enjoy it and all my friends. Hi Christy! We’ve missed you…..Sounds like your Mom will have a lot of blogs to keep up with. We hope to see you once in a while though!! Very sad about Lexi going to the Bridge – we know Miss Audra and Dezi miss her terribly as do all of us. Take care of yourself! Oh, thank you, Sammy. I’ve missed all of you so much! Mom just needs to find her “rhythm” she says.